Is FelCor Lodging Trust Incorporated (FCH) A Good Stock To Buy? Hedge fund managers like David Einhorn, Dan Loeb, or Carl Icahn became billionaires through reaping large profits for their investors, which is why piggybacking their stock picks may provide us with significant returns as well. Many hedge funds, like Paul Singer’s Elliott Management, are pretty secretive, but we can still get some insights by analyzing their quarterly 13F filings. One of the most fertile grounds for large abnormal returns is hedge funds’ most popular small-cap picks, which are not so widely followed and often trade at a discount to their intrinsic value. 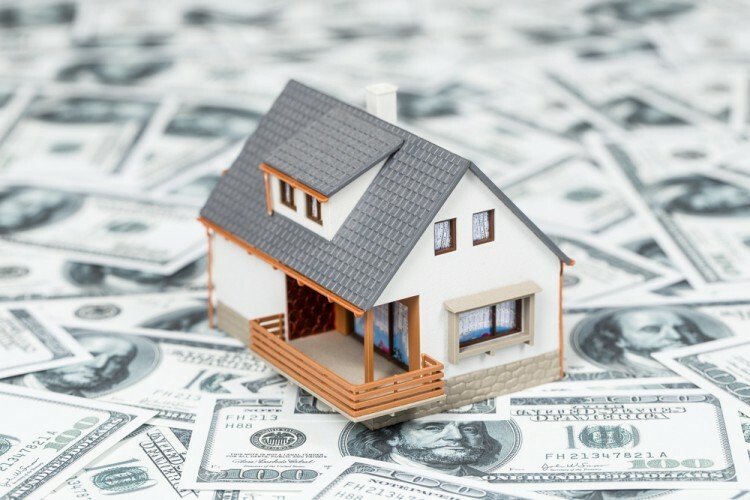 In this article we will check out hedge fund activity in another small-cap stock: FelCor Lodging Trust Incorporated (NYSE:FCH). FelCor Lodging Trust Incorporated (NYSE:FCH) was included in the equity portfolios of 17 funds tracked by Insider Monkey at the end of September. The company saw a decrease in activity from the world’s largest hedge funds last quarter, since there had been 21 funds bullish on the stock a quarter earlier. At the end of this article we will also compare FCH to other stocks including Heartland Financial USA Inc (NASDAQ:HTLF), Transocean Partners LLC (NYSE:RIGP), and Virtusa Corporation (NASDAQ:VRTU) to get a better sense of its popularity. Now, we’re going to take a look at the key action regarding FelCor Lodging Trust Incorporated (NYSE:FCH). Heading into the fourth quarter of 2016, a total of 17 of the hedge funds tracked by Insider Monkey were bullish on FelCor Lodging Trust Incorporated, down by 19% from the previous quarter. 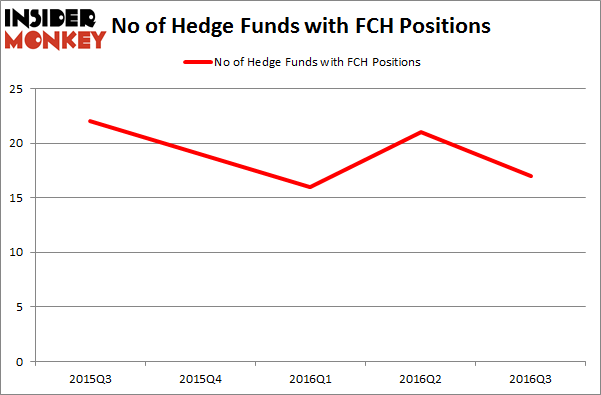 By comparison, 19 hedge funds held shares or bullish call options in FCH heading into this year. So, let’s check out which hedge funds were among the top holders of the stock and which hedge funds were making big moves. When looking at the institutional investors followed by Insider Monkey, Land & Buildings Investment Management, led by Jonathan Litt, holds the biggest position in FelCor Lodging Trust Incorporated (NYSE:FCH). Land & Buildings Investment Management has a $56.2 million position in the stock, comprising 14.4% of its 13F portfolio. On Land & Buildings Investment Management’s heels is J. Alan Reid, Jr. of Forward Management, with a $25.6 million position; 1.9% of its 13F portfolio is allocated to the company. Some other professional money managers that hold long positions consist of Jim Simons’ Renaissance Technologies, Gregg Moskowitz’s Interval Partners, and Gavin Saitowitz and Cisco J. del Valle’s Springbok Capital. We should note that Forward Management is among our list of the 100 best performing hedge funds which is based on the performance of their 13F long positions in non-microcap stocks. How Big Lots, Inc. (BIG) Stacks Up To Its Peers Should You Buy BJ’s Restaurants, Inc. (BJRI)? Has Hedge Fund Ownership in Welltower Inc. (HCN) Finally Bottomed Out? Biotech Movers: Heat Biologics Inc (HTBX) And Achaogen Inc (AKAO) Infosys Ltd ADR (INFY): Are Hedge Funds Right About This Stock? Is WebMD Health Corp. (WBMD) A Good Stock To Buy?